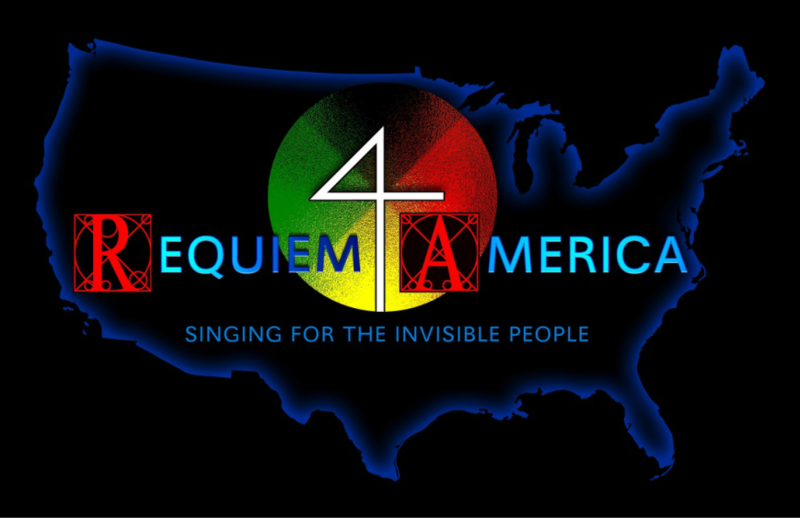 Check out the various performances and presentations of "Requiem For America" around the country! "Sanctus: Singing for Power" (2016) is movement #14 of “Requiem for America,” with reduced forces (no orchestra). UWW Chamber Singers (s.a.t.b. chorus), Native American singers, Native American percussion, Native American flute, string quartet. The text is a telegram sent by Chief Standing Bear to President Hayes asking why the Ponca were being forcibly removed from their home on the Niobrara River under threat of death. Workshopped Performance of "Requiem for America" Mvt 14, "Sanctus: Singing for Power," on November 13, 2016, at the University of Wisconsin-Whitewater by the UWW Chamber Singers, Robert H. Gehrenbeck conducting. This performance was from a reduced score, reduced from chorus and orchestra to chorus and string quartet. Music copyright ©2016 Brent Michael Davids. All Rights Reserved.